As a landlocked state, you may not think of Kentucky as the home of beautiful beaches. But it turns out, our state has a plethora of spots to dig your toes into the sand and look out over sparkling water. 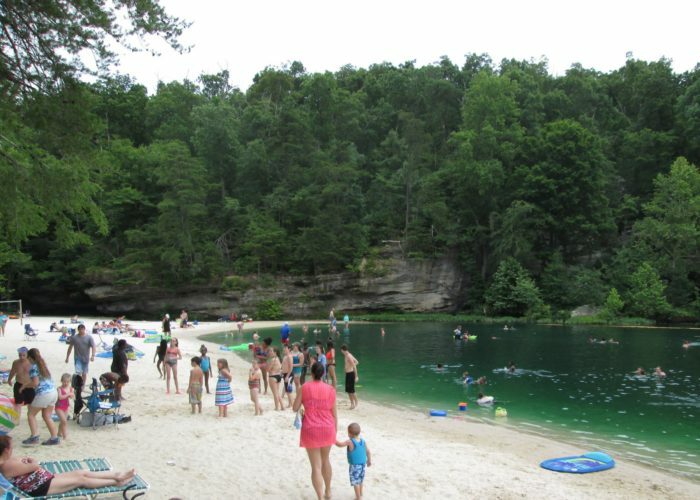 One of those places arguably has the most pristine sand you’ll find in Kentucky, along with breathtaking surroundings and a lake ready for you to cool off. 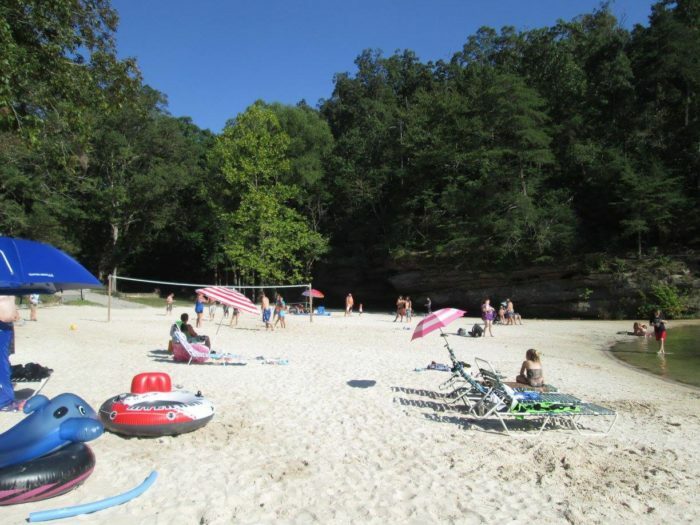 Pennyrile Forest State Resort Park provides the beach experience you’ve been longing for, right here in Kentucky. 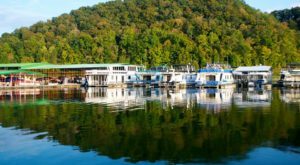 In Dawson Springs, you'll find the hidden gem that is Pennyrile Forest State Resort Park. 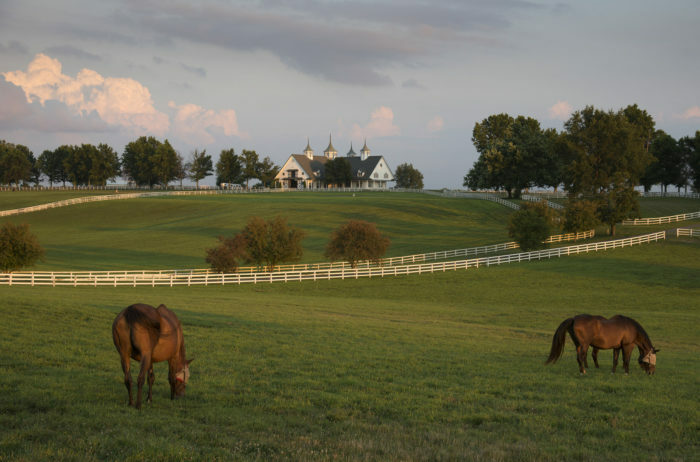 As one of the 17 resorts in Kentucky, its picturesque landscape is a favorite among travelers and visitors. But one feature stands out as unique - the pristine beach along Pennyrile Lake. 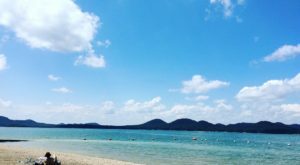 While the beach itself is not overly large, it makes up for it in scenery and charm. The sand is such that you may even forget you're in Kentucky and imagine yourself someplace more exotic. But it's not necessary to travel far to enjoy the relaxation and escape of a gorgeous beach. 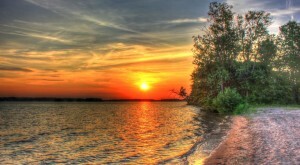 The public beach is well kept by the amazing staff and volunteers of the park and Mother Nature provides the rest. As you lounge on the sand, the lake will sparkle in front of you, surrounded by towering trees and rocky ridges. You'll feel as if you've disappeared a million miles away. 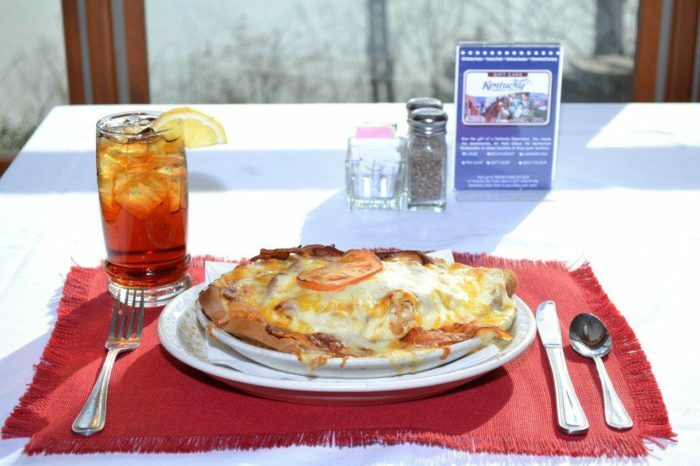 Pennyrile offers more than its pristine beach. 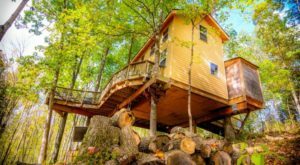 The park has countless hiking, mountain bike and horse trails, and has plenty of lodging options including the resort lodge, cozy cottages overlooking the lake and camp sites. A favorite among guests is the Clifty Creek Restaurant, that serves up traditional meals in a lovely room that hovers above the lake. 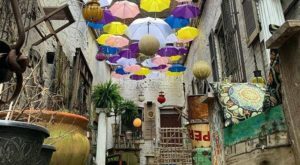 Pennyrile is also known for its weekend getaways, including photography, scrap booking and more. The park is also a favored destination for holiday weekends, family gatherings or just a place to lose yourself for a few hours. 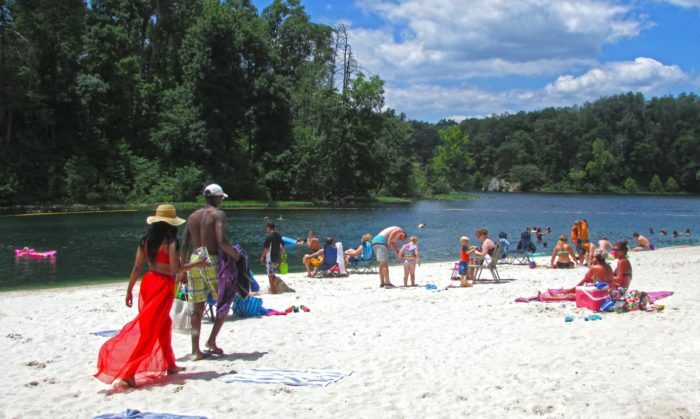 The beach is open from Memorial Day through Labor Day and is free to the public. There's a volleyball court and various events throughout the summer. 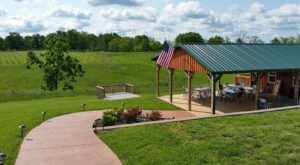 Plan to visit this idyllic Kentucky spot this summer, or enjoy its other features and pure beauty any time of the year. 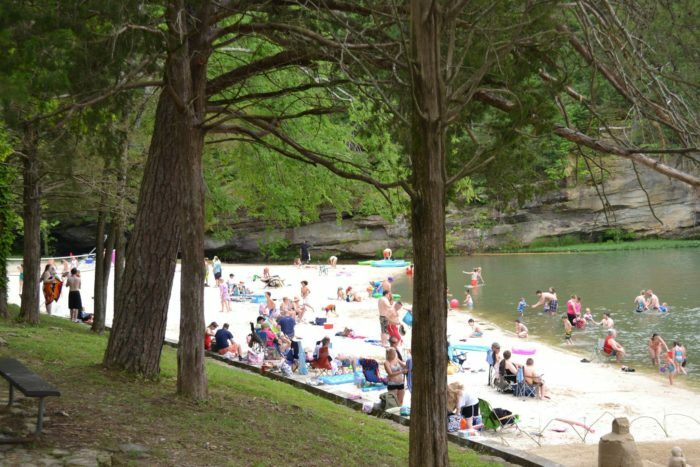 Pennyrile is known as one of the friendliest parks in the state and the pure, warm sand is calling your name. 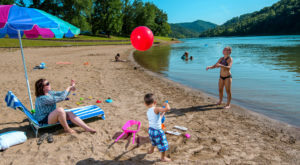 The next time you’re planning a beach vacation, or even just wanting a day in the sand, look no further than Pennyrile in Western Kentucky. 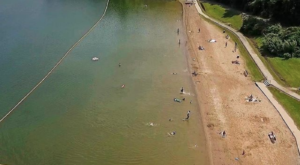 Have you spent a day at the beach at Pennyrile? Do you have other favorite Kentucky beaches? Let us know in the comments below! Pennyrile Forest State Resort Park is located at 20781 Pennyrile Lodge Rd. Dawson Springs, KY 42408. For more info on the park, visit their website here.